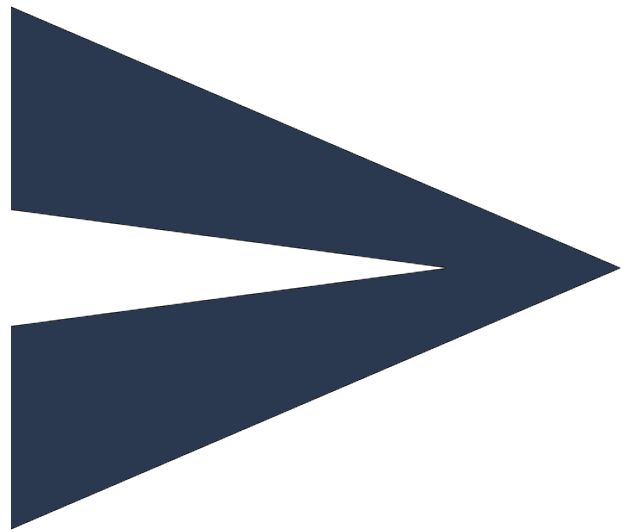 R. D. Sharma is an author, mathematics teacher who has authored many reference books of which most of them are Central Board of Secondary Education Mathematics books. RD Sharma is considered one of the best Mathematics professors, and his textbooks are recommended by schools for CBSE Mathematics. 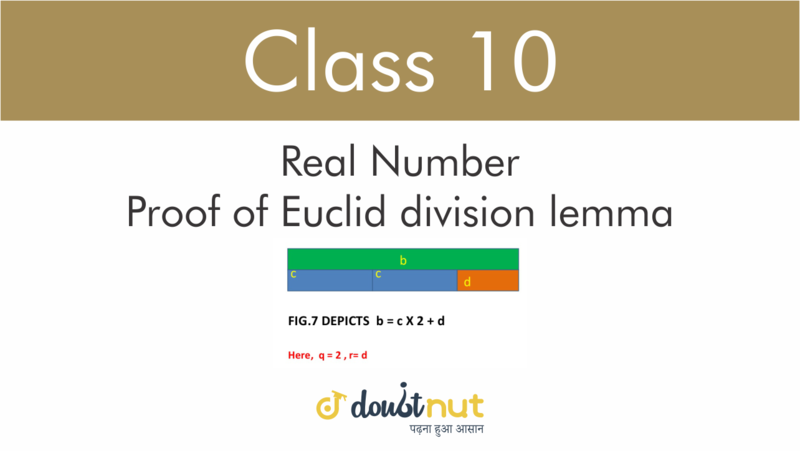 Doubtnut provides free RD Sharma Maths video solutions for class 6. All video solutions are created by our Math experts in which the solutions are explained in a detailed and step by step way which will help all the students to undetand the patterns and concepts of solving questions. The solutions given here are in accordance with the guidelines of CCE as per the latest syllabus of Central Board of Secondary Education i.e. CBSE. Here Solutions are presented Chapter-wise . Select Chapter to view RD Sharma solutions for class 6 Maths Chapter-wise. 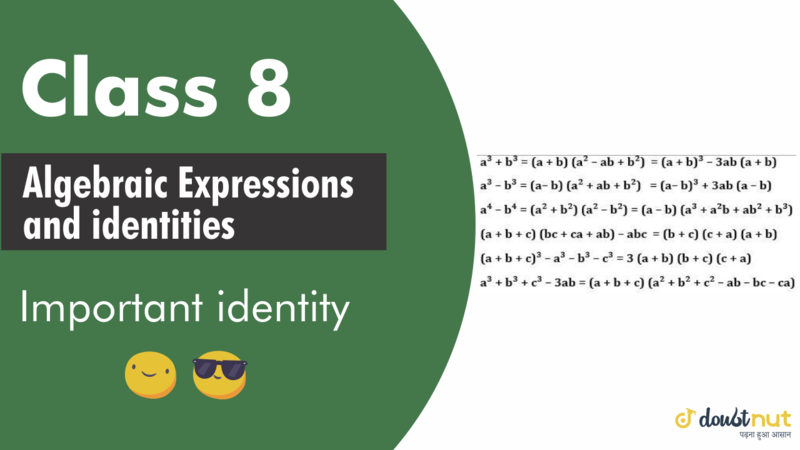 Class 6 is a stage where some important topics like Geometry, Algebra , Angles etc are introduced .Students are advised to have a strong foundation in the subject because it is very important to clear the concepts of basics so that Student donot face difficulties in Higher Classes. The solutions here are chapter-wise and accurate. Also, the solutions are given in comprehensive steps so that the students can easily understand the in-depth concepts by watching the video solutions and get the idea of solving questions.This book is very helpful to those students who are studying in CBSE class 6, Through this video solutions they will understand the concepts of solving questions. Maths is a scoring subject so its not about only reading its about understanding the way of solving questions and then practise because Math comes only through practise and dedication. Practise is the most important tool to score well in the examinations.The best way to score more marks in examinations is Students should practise CBSE sample paper for class 6 and also questions of RD Sharma class 6 book along with solved examples and then analyze the answers by comparing it with the video solutions provided by Doubtnut which would help them to develop the problem solving skills and boost the level of confidence . 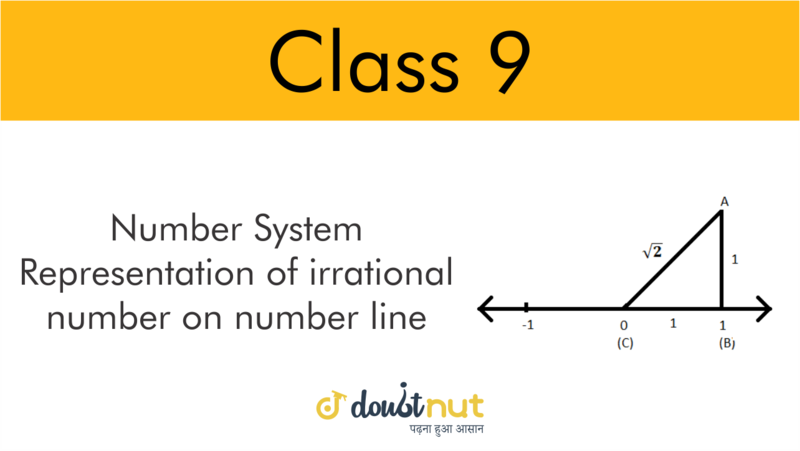 Here is the list of top 5 important chapters of RD SHARMA Maths Solutions for Class 6. (i) Provide video solutions to all the questions in Hindi. (ii) Step by step and Detailed solutions are provided for better learning and undestanding. (iii) All the video solutions are created by our Math experts as per the CBSE guidelines. (iv) Quality explanation in video solutions to provide an in-depth understanding of concepts. (v) All solutions are explained along with the concepts so that students get the idea of solving the type of questions. (vi) Provide RD Sharma Class 6 Maths pdf solutions for free where all the solutions are arranged chapterwise.